Appold Street, London EC2 is superbly located in heart of Shoreditch close to both Old Street and Liverpool Street Stations. Surrounded by range of facilities that London has to offer. 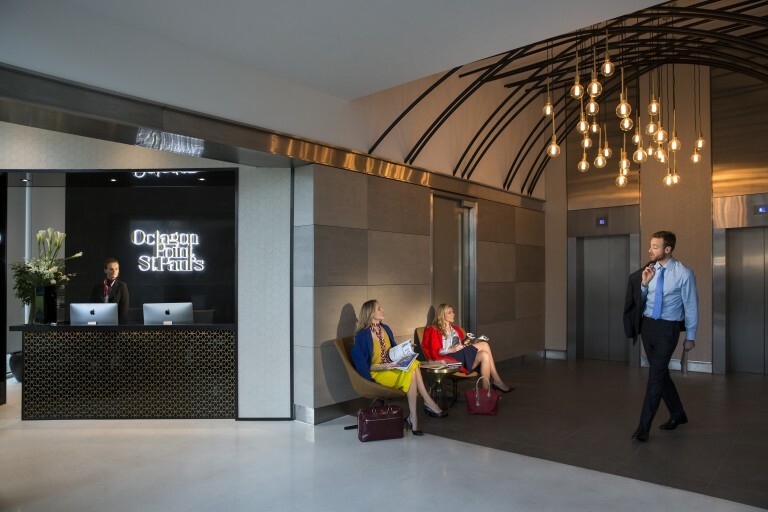 Appold Street office space is fully fitted to a Grade A office standard with a media feel throughout. 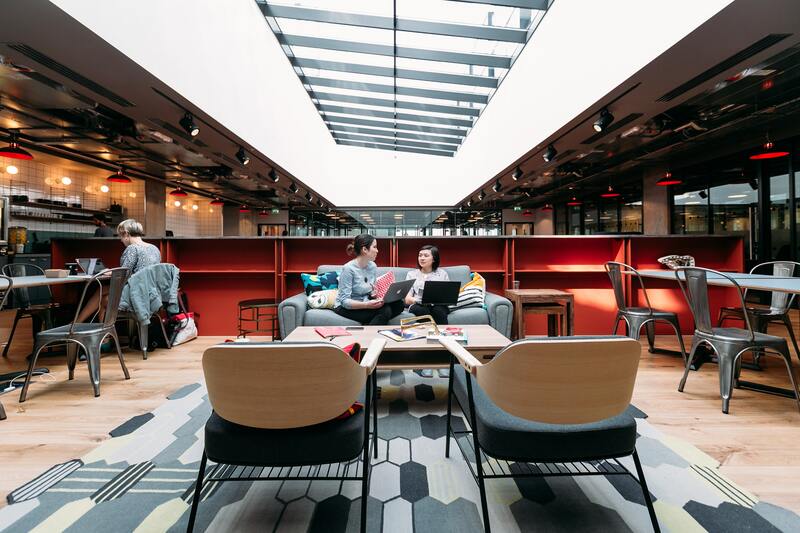 Ideal for tech companies or financial businesses wanting to be in the heart of the City in EC2 without needing to think about paying for fitout, business rates and service charge. 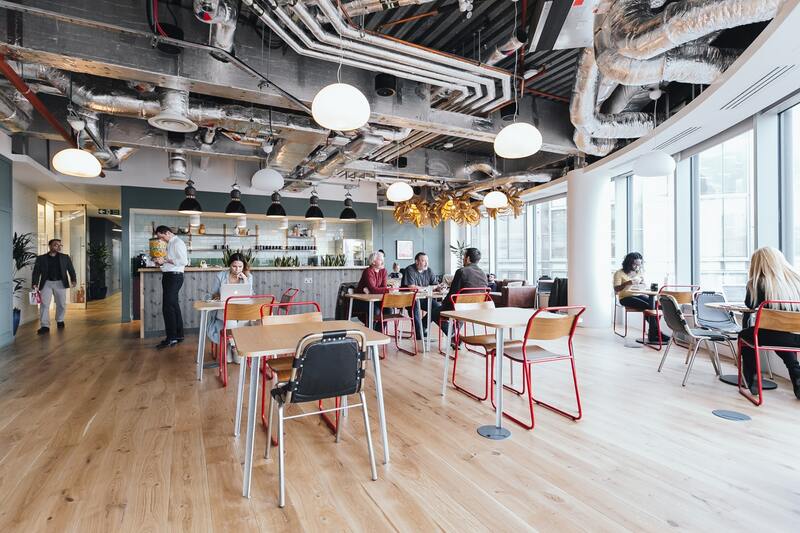 Appold Street EC2 is suitable for any business looking to be in Shoreditch. The space has already created a number of spacious meeting rooms and plenty of breakout areas. Appold Street is a ideal tower building for business who require a flexible lease, allowing them to grow at short notice. Prices from £650 per workstation per month plus Vat. Viewing is highly recommended as Shoreditch office space is rare to find. 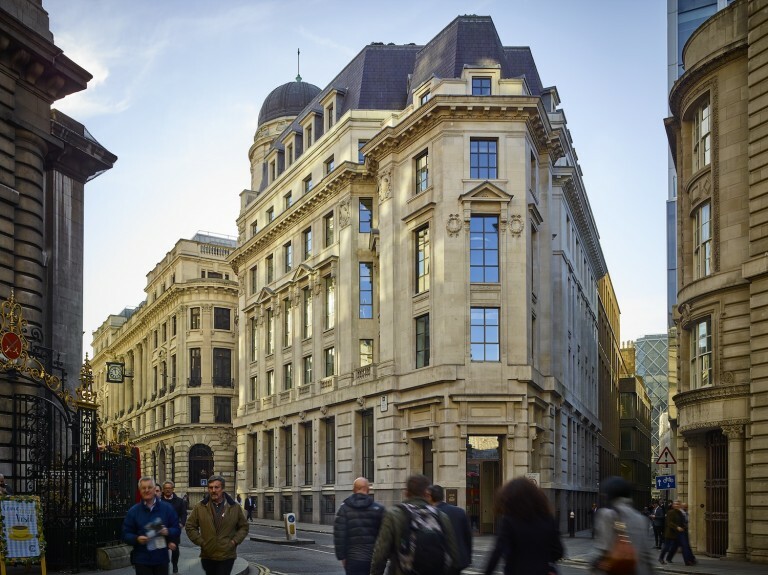 Stunning offices within 5 Cheapside EC2, prices from £1,100 pcm per workstation + vat.